School has started back in most locations around the country and soon the hot summer heat will be replaced by a crisp, cool autumn air. Fall is a great time for friends and family to get together and enjoy the season. Fall weekends also mean football. 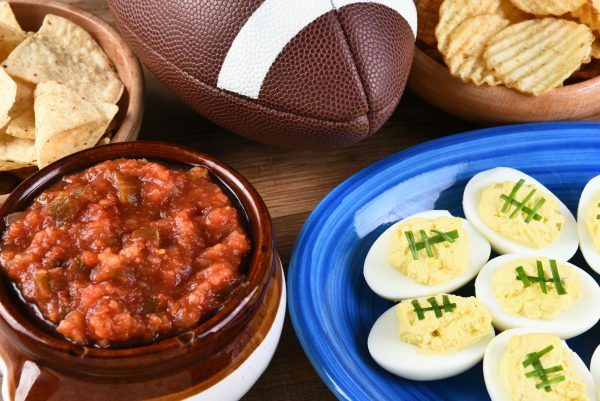 Whether tailgating at the game or hosting your own party at home, no game day is complete without great food. Next to the game, food is the main attraction for a football Saturday! Presentation of the food is almost as important as the food itself. 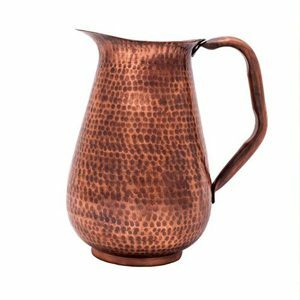 When you are ready to serve food and beverages to your guests, copper is a beautiful and eco-friendly choice. Copper pieces are handcrafted by skilled artisans from recyclable copper to create beautiful and functional works of arts. 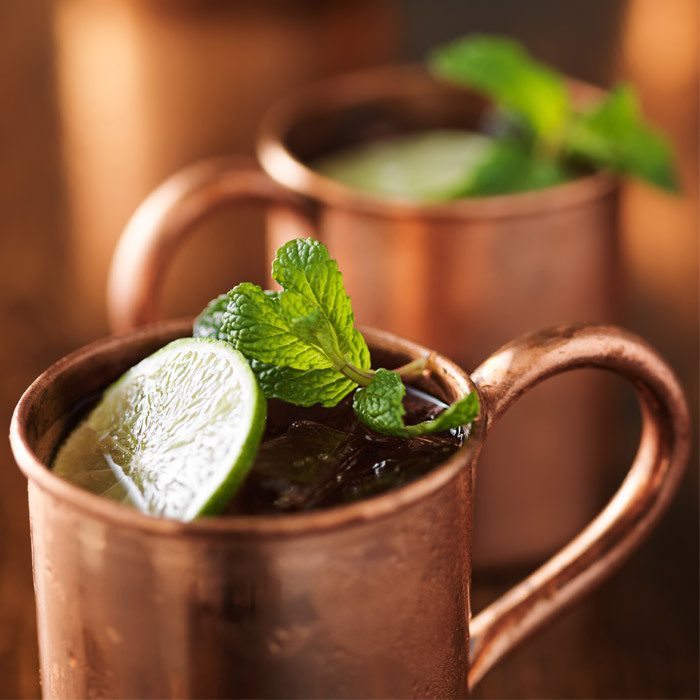 Van Dyke’s Hand Hammered Copper Pitcher and Moscow Mule Mugs on the matching Copper Tray makes a beautiful table piec e. The turning Lazy Susan makes a great centerpiece and food easy to access. Add a matching ice bucket and salt and pepper shakers for a stylish table. 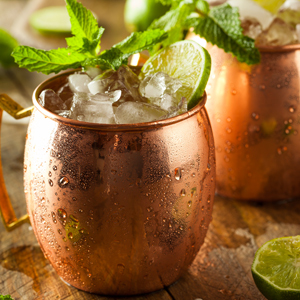 Made of solid hammered copper, these unique copper items make the perfect gifts for weddings, anniversaries, birthdays or backyard gathering. 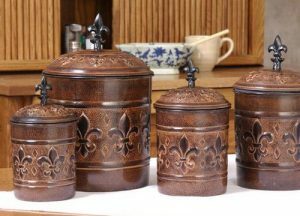 Our mugs and cups are aged with a perfect antique copper patina, while the inside features unfinished, food-safe copper. In addition, the copper construction ensures your beverage will stay cooler longer. Prep your food in a beautiful copper prep sink. Van Dyke’s offers a number of sizes and styles of copper sinks made from recycled copper and hand crafted by skilled artisans. 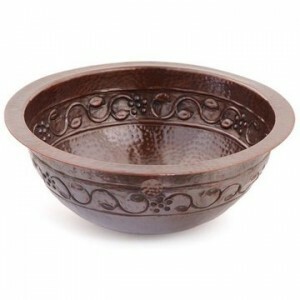 And, when it comes time for clean up, Van dyke’s has a great selection of full-sized copper sinks in many styles. Click on the links to see the descriptions of the products mentioned in this blog and start planning your own fall get together.